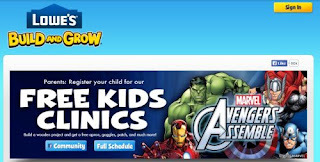 Hawkeye never misses and your child won’t want to miss this clinic! 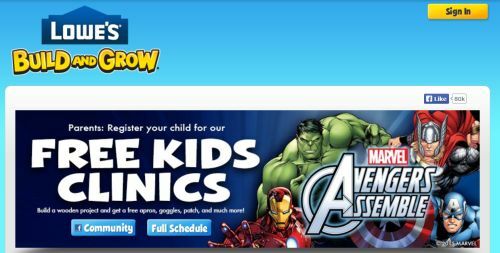 Bring your child to Lowe’s to build this Quinjet as part of our Marvel’s Avengers Assemble" Summer! Don’t miss Avengers Assemble Sunday Mornings on Disney XD! Just click below to go check out the details of this clinic.